One of the most frequently asked questions I get as a jewelry instructor is “What gauge metal do I use for this piece?” I made up this chart a few years ago, and though it depends on many other factors (how much you are charging for a piece, your budget, restrictions by the wearer, etc.) they are basic, “not carved in stone” suggestions. Hope you find them helpful. Earrings—22-26 gauge sheet. If you are going to roll them through the rolling mill to put a pattern on them, you can even use 20 if they will be small or 22 for larger earrings. 24 gauge does not have enough “give” to show a pattern. Ear Wires—18-21 gauge. 20 gauge is my favorite. You can go up to 18 gauge, but it may be too thick for some people. Any thinner than 21 gauge, and you risk the ear wire being too flimsy, and it kind of cuts into the ear. Pendants—18-22 gauge. If you are doing overlays, (2-3 layers) you might want to stick to 22 gauge so the piece does not get too heavy. However, I like my pieces to have some heft to them so people feel like they are getting their money’s worth. 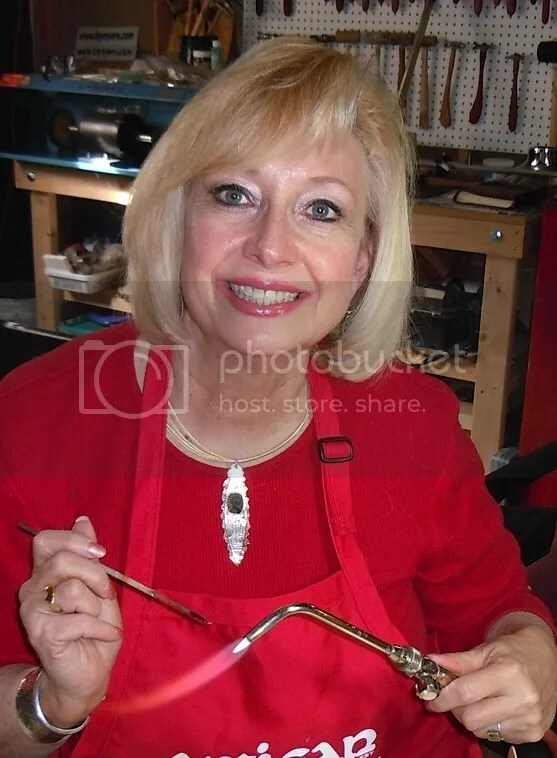 Thank you, this is the first time in many years of jewelry making that I have seen a comprehensive list of the gauges needed for different pieces of jewelry. I’ve already printed it and it will be treasured. Thank you – thank you!! This is terrific – was just ordering some wire and metal sheet – now I know! 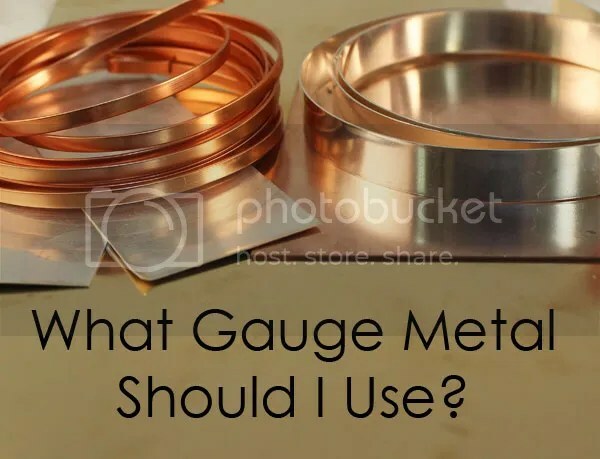 So maybe a dumb question but is the Guage of wire different than the gauge for flat sheets ie. 18 Guage wire isn’t the same as 18 gauge flat sheet?